Whether you know him as Doug Heffernan from King of Queens, Albert from Hitch or Eric from Grown Ups, one thing’s for sure; Kevin James knows how to bring the laughs. He’ll be doing just that when he performs at Borgata’s Event Center on Saturday, May 27 in Atlantic City. This is your opportunity to see the actor and comedian in the very element he received his big break, stand-up comedy. It was following a gig in 1996 at the “Just for Laughs” Montreal Comedy Festival that James landed his role in Everybody Loves Raymond. From there, the rest is history. 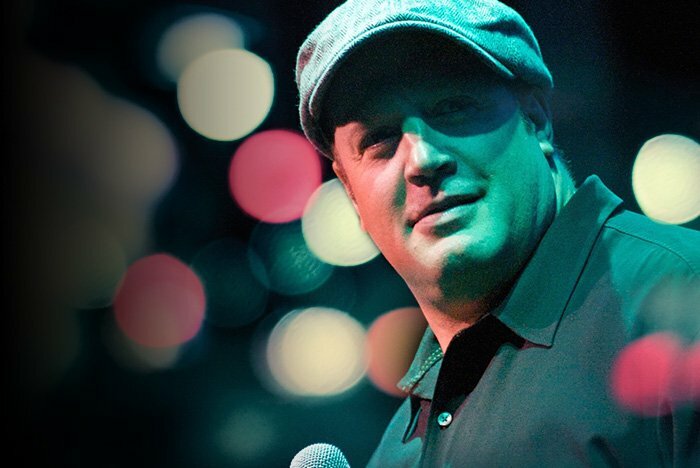 Get your tickets for an evening of side-splitting laughter with Kevin James here.